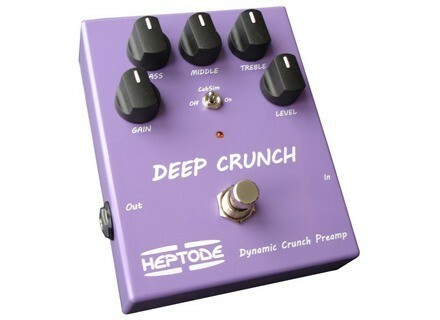 Deep Crunch, Overdrive pedal from Heptode. 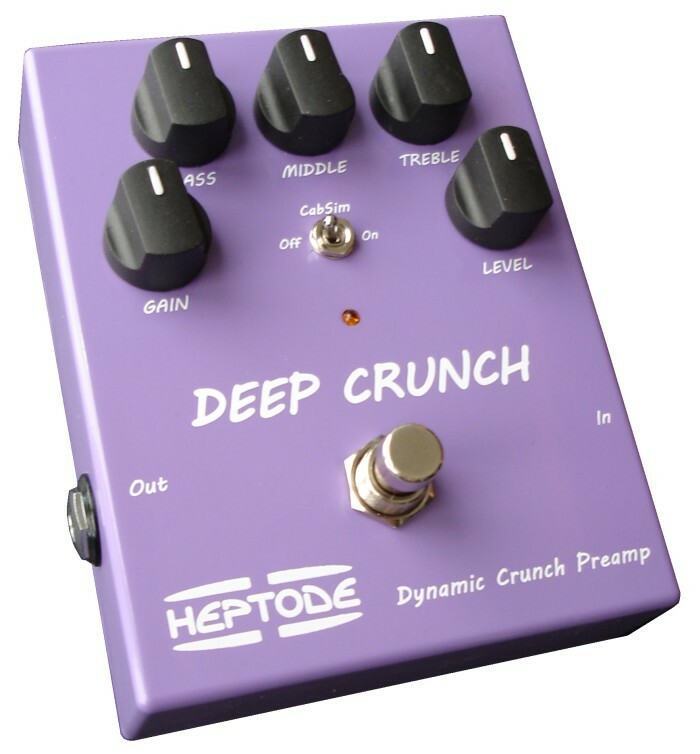 Heptode's Heavy Tone & Deep Crunch effects are now available in North America. Heptode has announced the release of Heavy Tone and Deep Crunch, two virtual effect plug-ins emulating Heptode’s guitar pedal effects.